Welcome to the new STEM website. 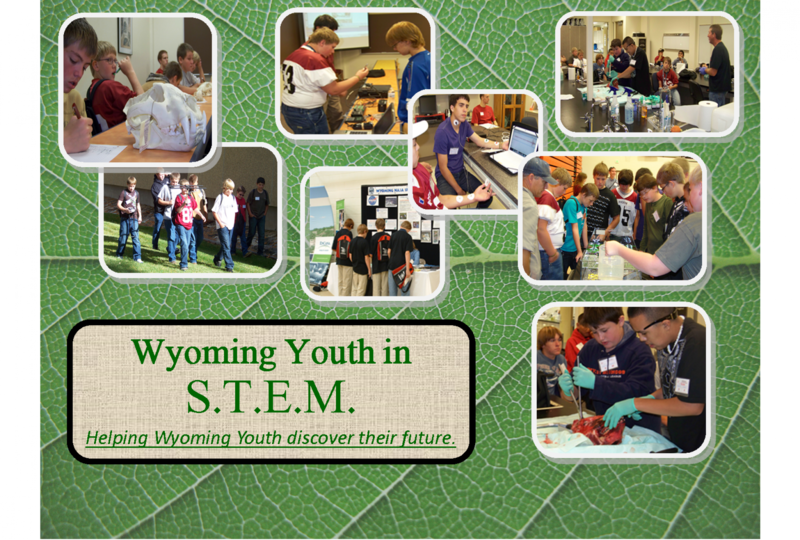 2019 Men in STEM conference is projected to be Tuesday, May 14 at Central Wyoming College. Teachers please use the link “Teachers Register your School for the 2019 Men in STEM conference” google form under the 2019 Conference->Registration menu, to register your school. We are still working on speakers and sponsors. Those pages will be coming soon. Student registration will begin 15 April, under the same menu as the school registration.